Ajmer is one of the major cities in Rajasthan. Often called as the heart of Rajasthan, Ajmer is featuring Majestic forts, Beautiful lakes, amazing museums and palaces that witness the glorious history of Rajasthan. 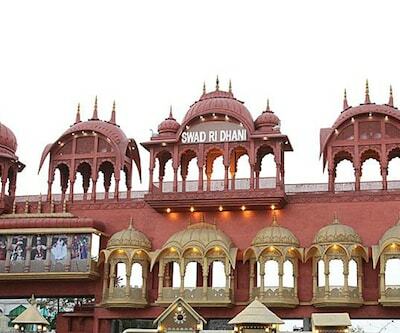 All these places attracts tourist from across the world to this royal city of Rajasthan. Tourists who visit this place can stay at hotel plaza inn. 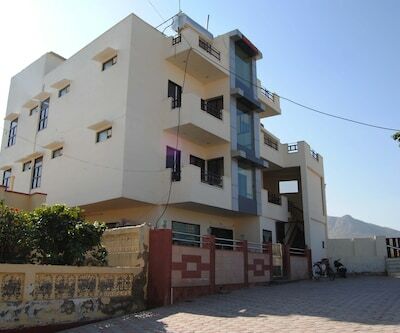 It is one of the Best 3 Star Hotels in Ajmer which is situated at near Plaza Cinema in Ajmer. 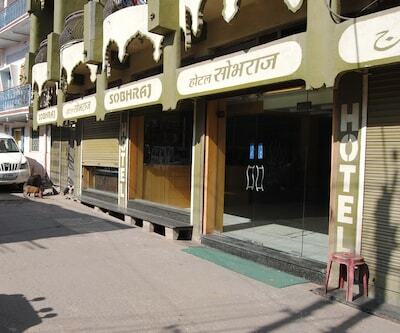 The hotel features and offers all kinds of facilities that suffice the varying needs of the patrons. The rooms of the property are nicely furnished where-as suites of the property make your stay luxurious and comfy. 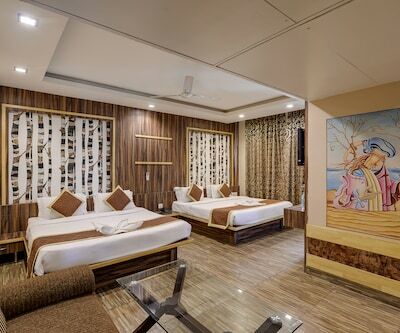 All these accommodation units are filled with comfortable bed, AC, flat screen TV, telephone, dressing table or a life size mirror, coffee table. The bathrooms attached with rooms are filled with all essential amenities and complimentary toiletries along with the round the clock hot and cold water supply. 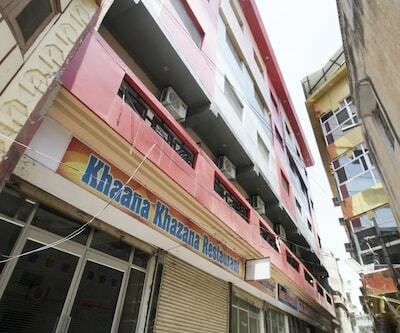 Guests who wish to tickle their taste buds can visit nearby restaurant -'Neelkanth' that offers Rajasthani, Punjabi, Gujarati, Chinese and Continental mouth-watering cuisines. 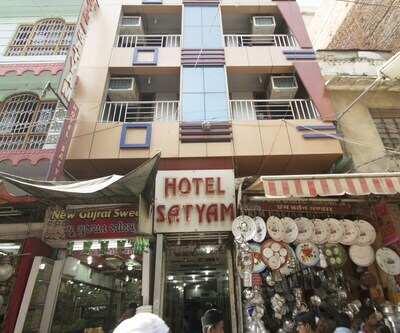 Visitors to this holy place of Khwaja Sahab can make their stay memorable at hotel shanti palace which is listed among finest 3 Star Ajmer Hotels. The property serves its guests an array of facilities which suffice the varying need of the guests. 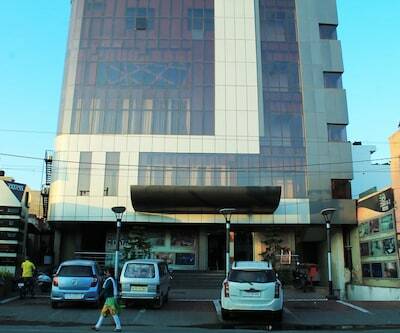 The hotel is suitable for both traveller leisure and business travellers. Business travellers can host corporate meetings, conference at the conference hall which is fitted with all modern amenities.There's a banquet hall which is there for organizing parties, wedding functions or other social events. Guests can pamper their taste buds at the restaurant houses by the property. 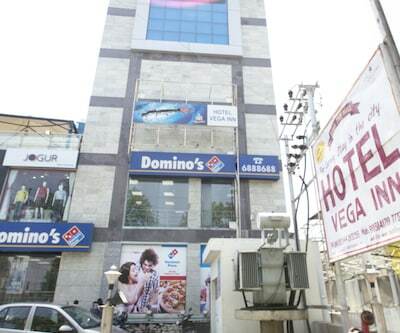 The restaurant serves delightful delicacies with leasing ambience that cherish the stay of guests. 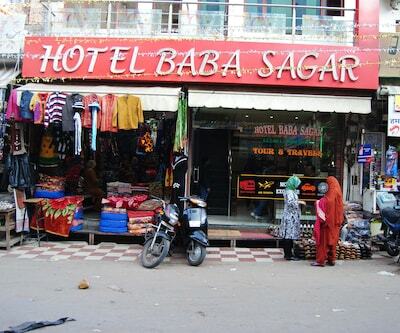 Other facilities offered by the hotel are Wi-Fi, travel desk, car parking, currency exchange, fax doctor-on call, laundry are just to name a few. 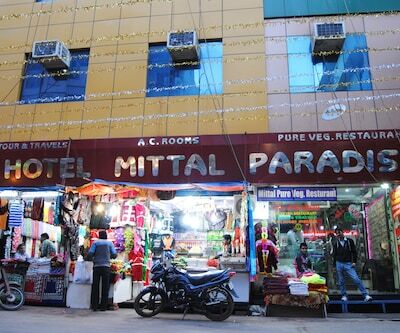 Other properties that are some of the Best 3 Hotels in Ajmer include Hotel Shanti Palace, Country Inn and Suites, The Royal Melange Beacon, hotel ajmer inn and many more. 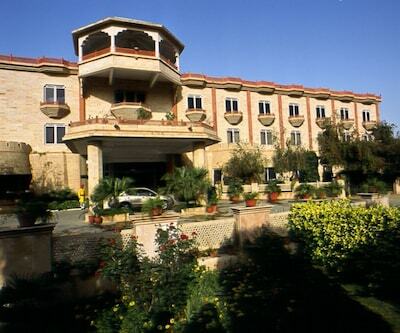 All these hotels offer an array of facilities to its guests which make the stay of guests a memorable and pleasing.